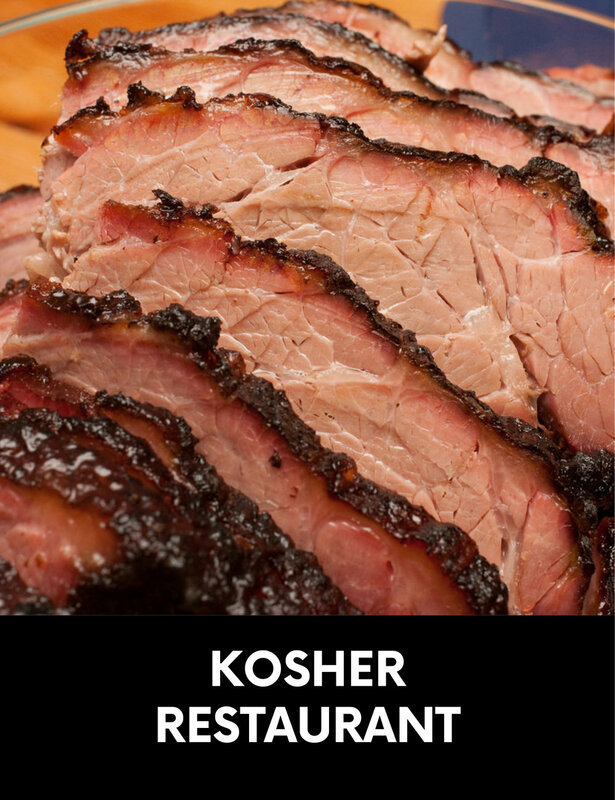 For nearly 20 years, Lox Stock and Deli of Milltown N.J. has built a reputation for delicious kosher cuisine, outstanding catered events and a family-friendly atmosphere to enjoy lunch and dinner 7 days a week. We pride ourselves on our service and most of all the quality of our food. Collectively, our staff has over 100 years dedicated to the deli business and truly knows how to please our customers in our restaurant, at the takeout counter or at one of our many catered events. After enjoying a Lox Stock and Deli meal, no one will say “Kosher food is not that great”. Our chefs are continually bringing new meals for all to enjoy. We offer a wide variety of prepared foods for every palette. We welcome the opportunity for you to join us and experience our fabulous food. We know that once you do, you will become part of the Lox Stock and Deli family.